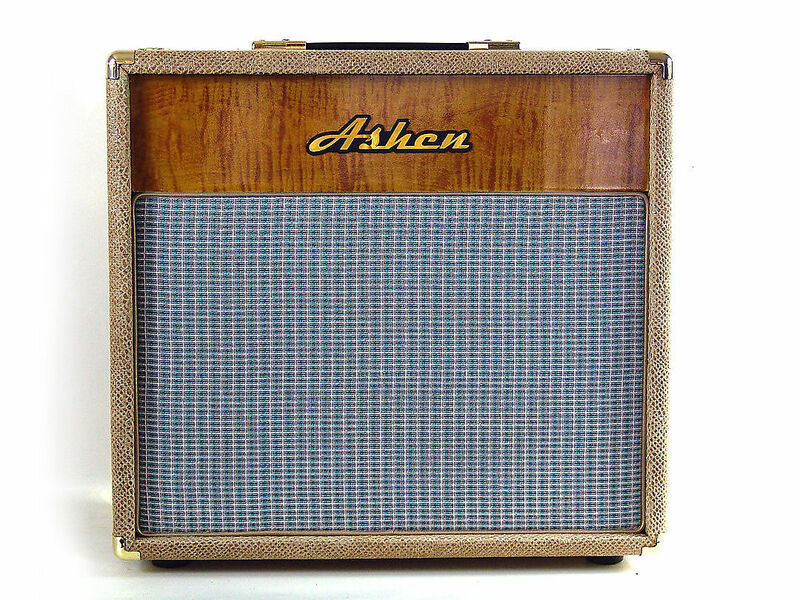 We all love vintage tube amps, power, saturation and tone. 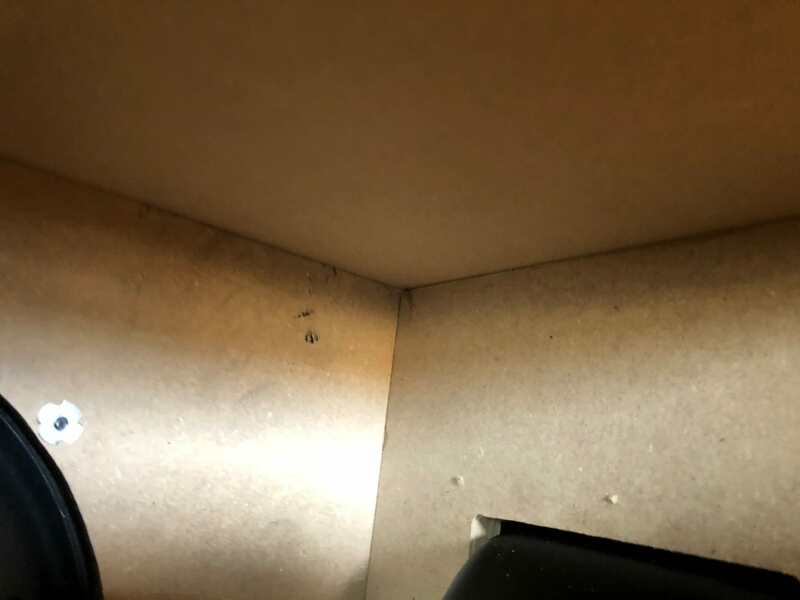 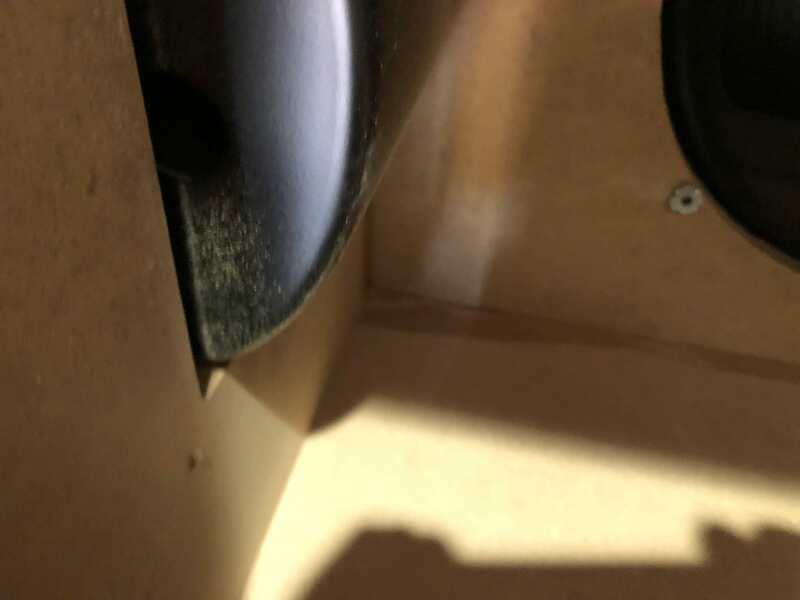 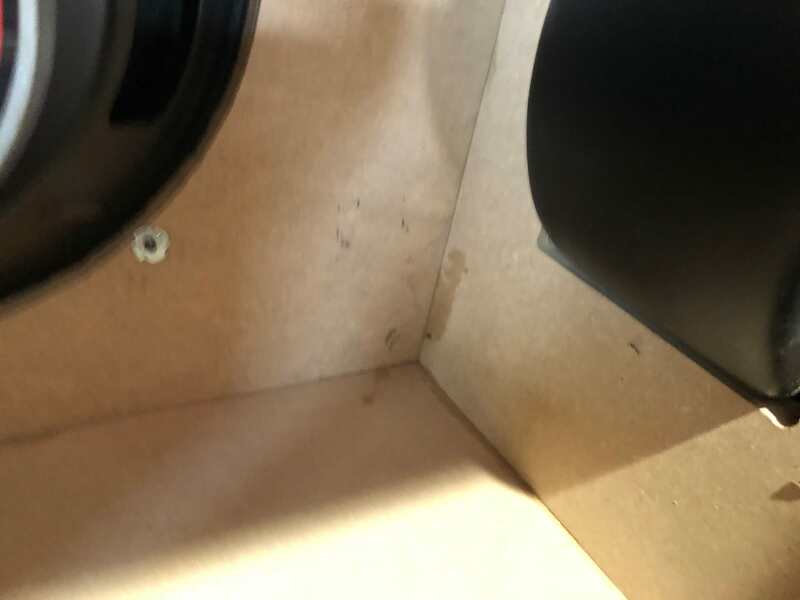 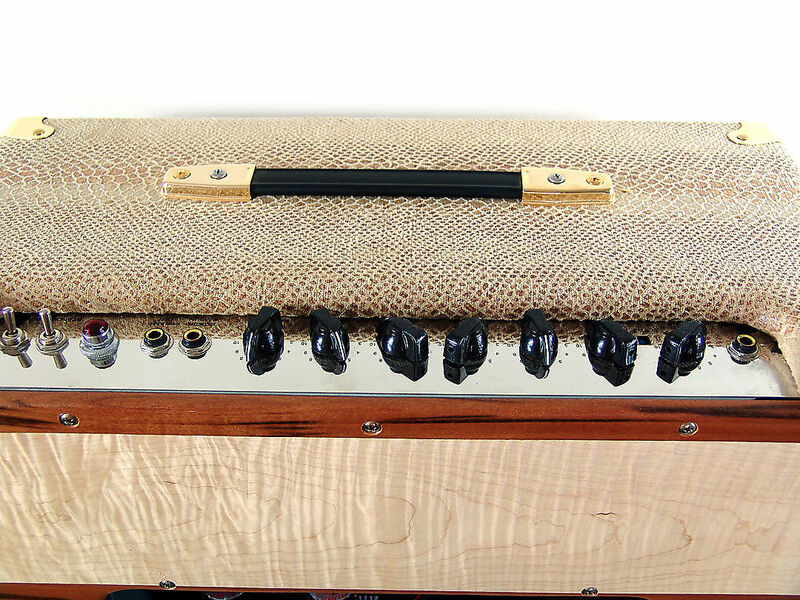 We love the clean headroom to over driven crunch and nastiness. 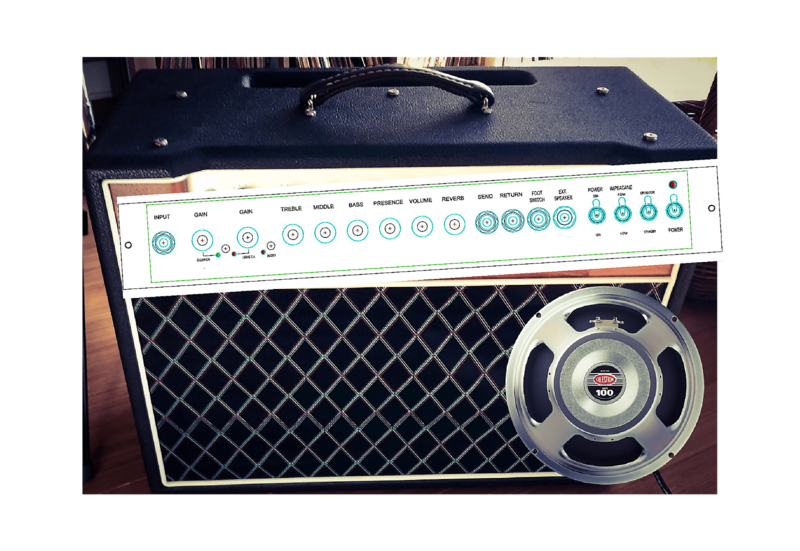 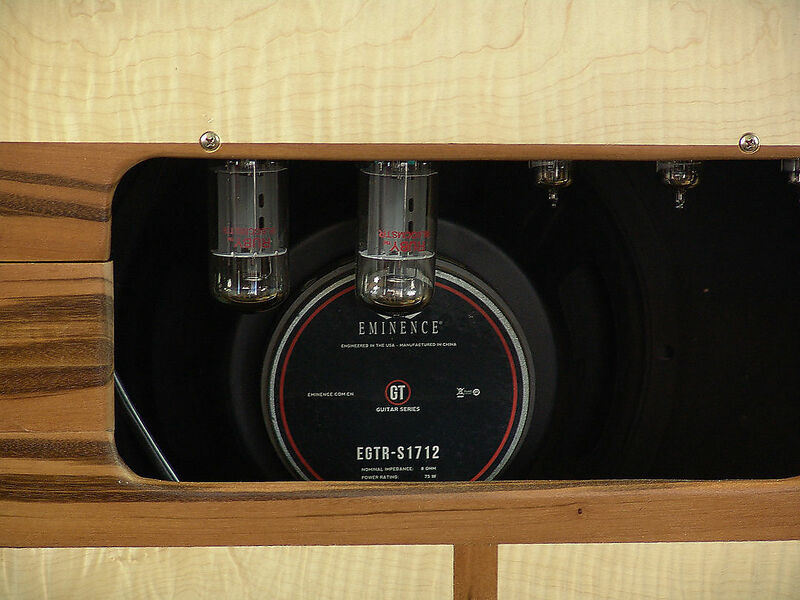 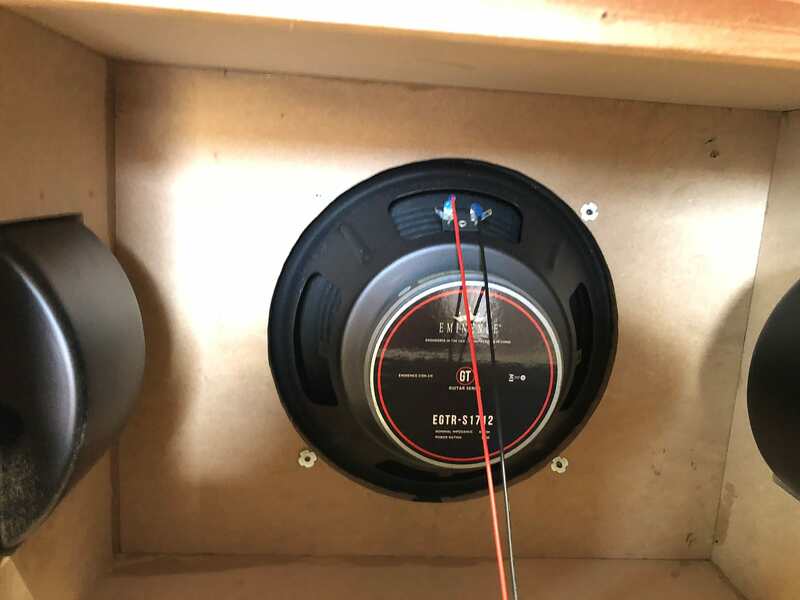 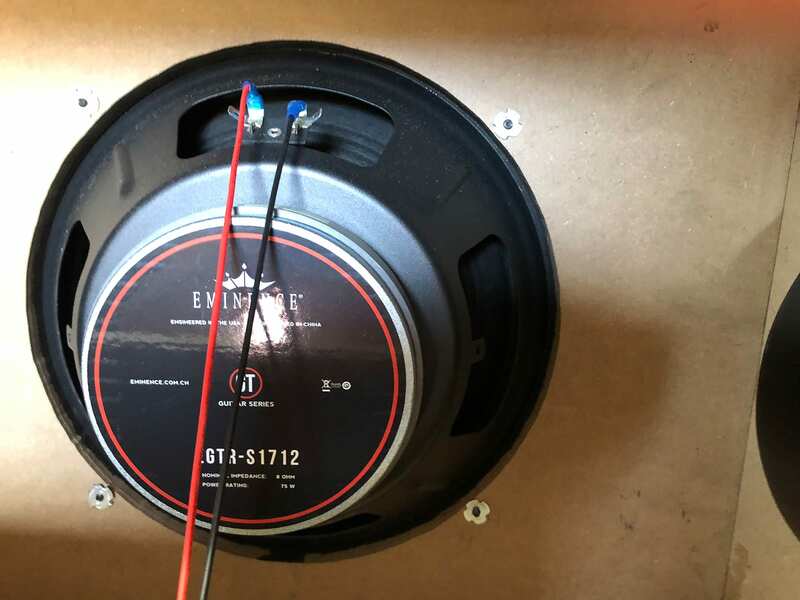 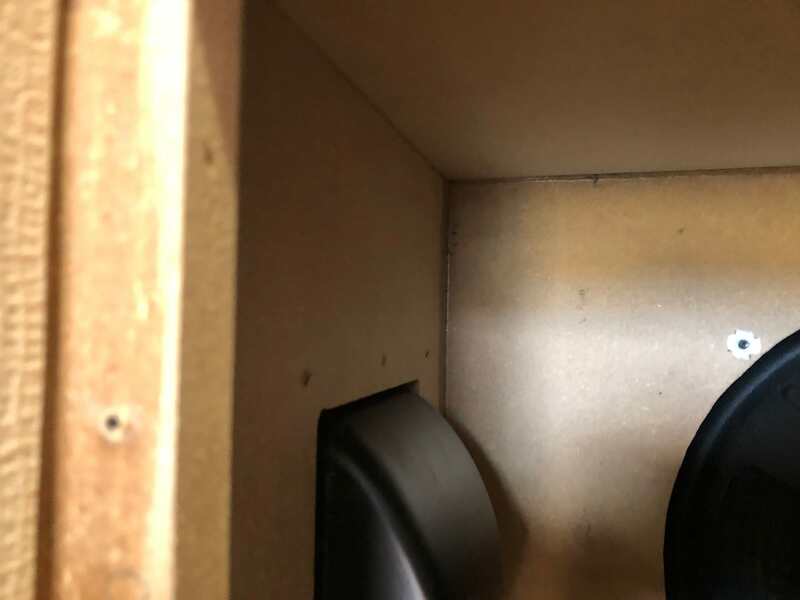 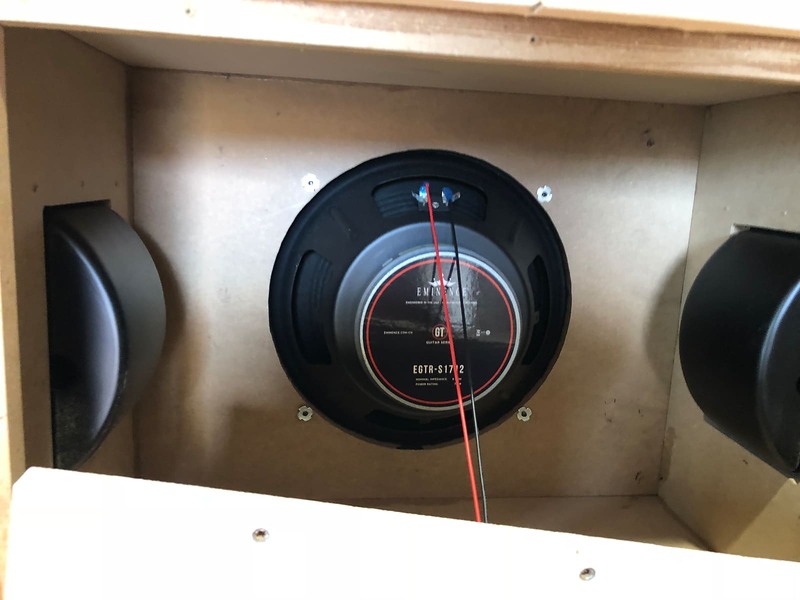 We love that you can adapt a tube amp by changing tubes to find your sound. 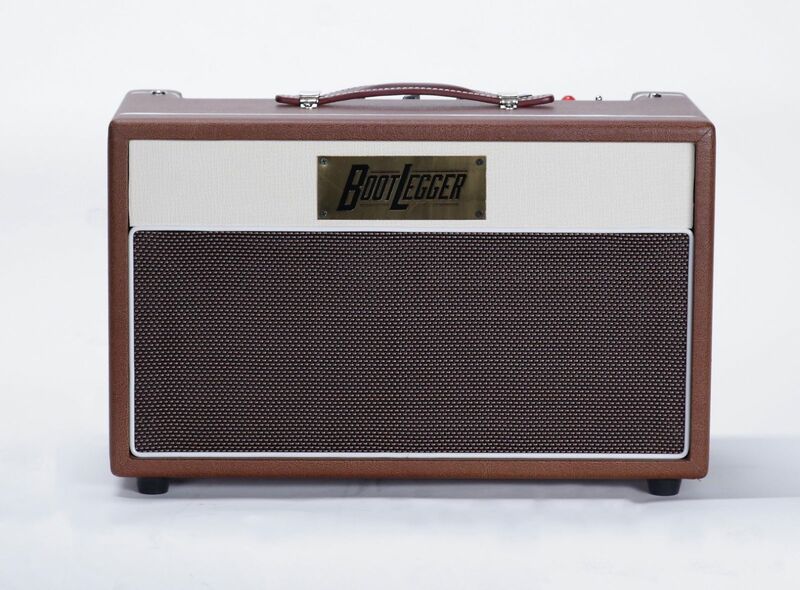 We love that you are playing an amp that made the electric blues and rock happen. 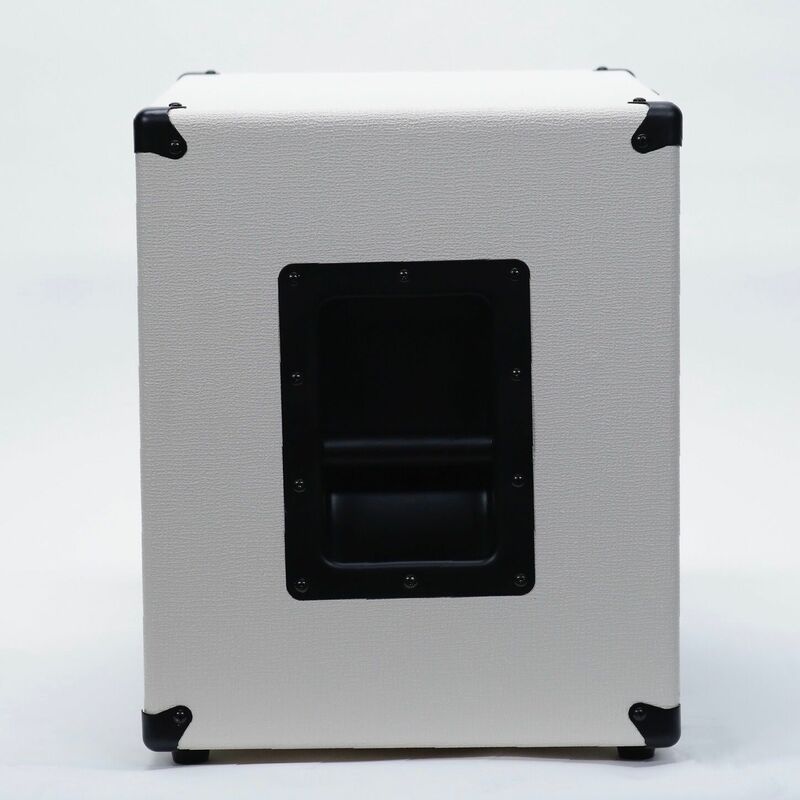 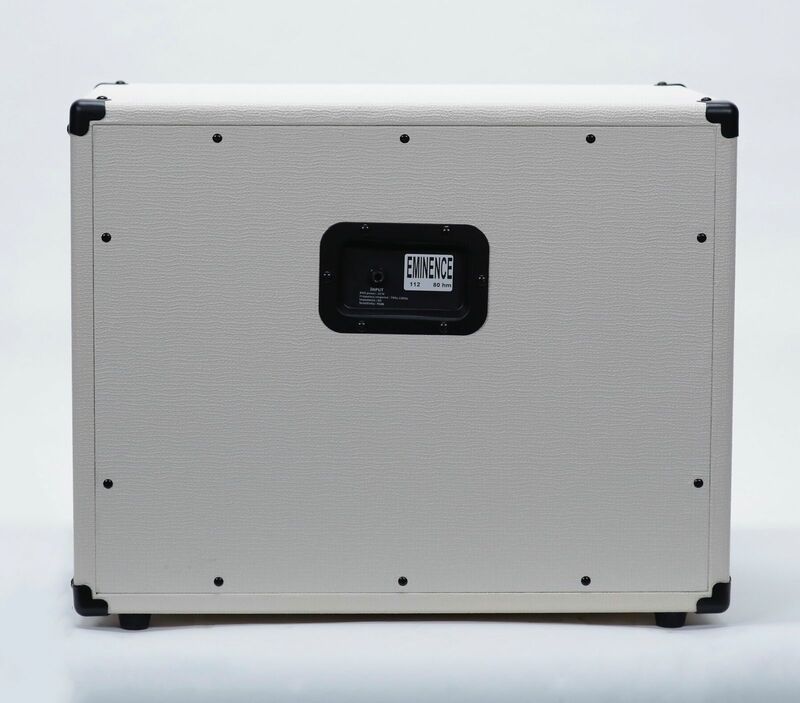 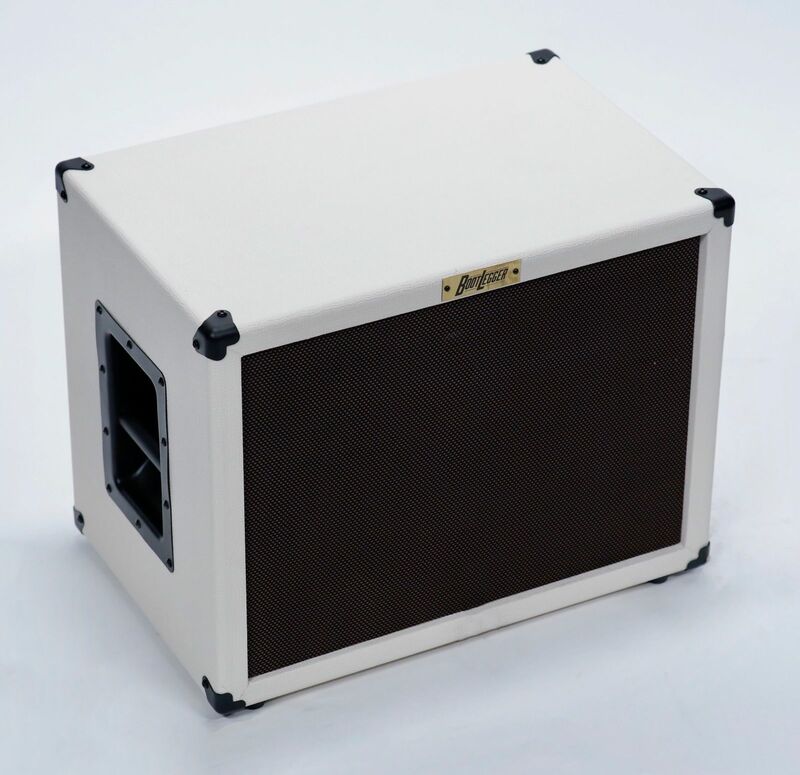 Our amps are on tour, in studios and homes worldwide. 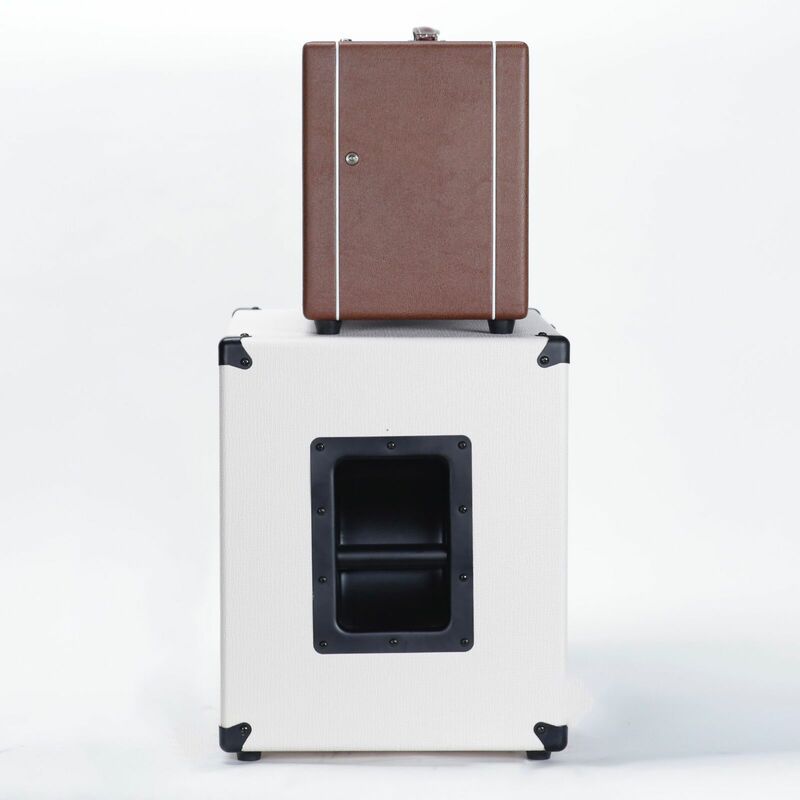 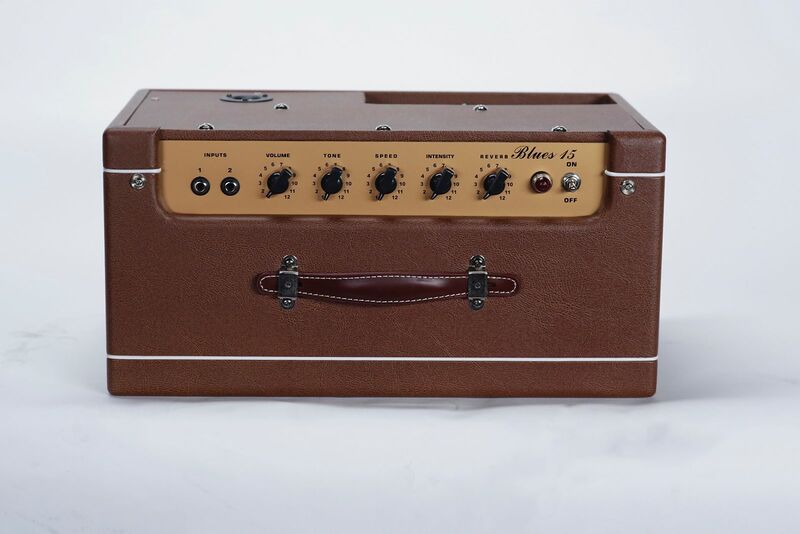 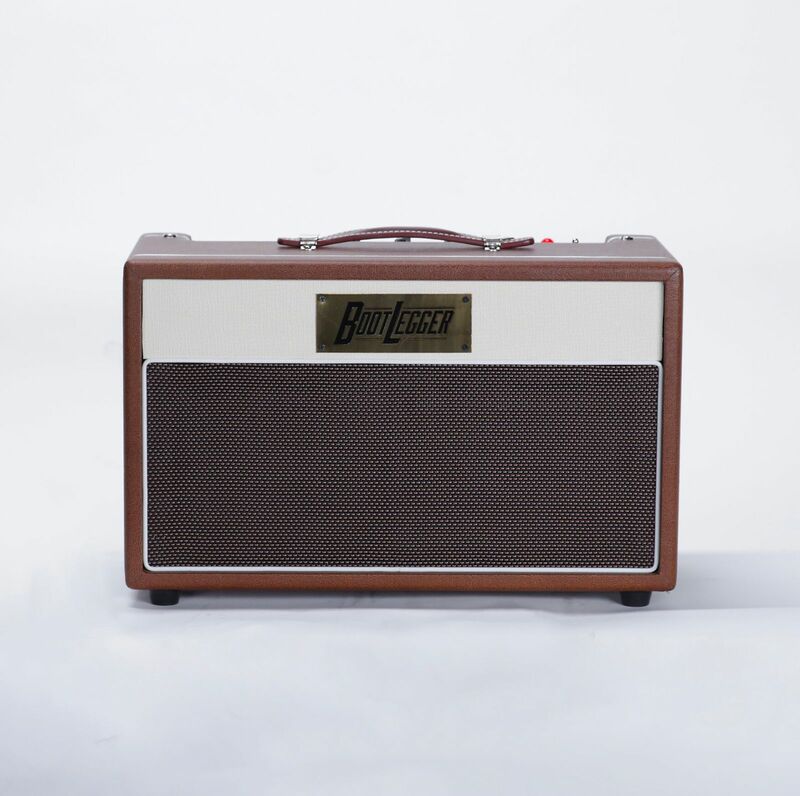 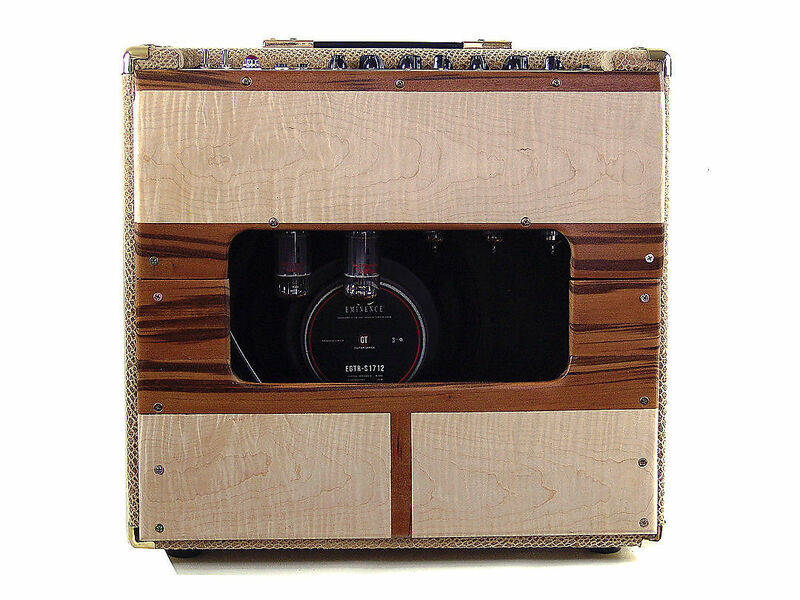 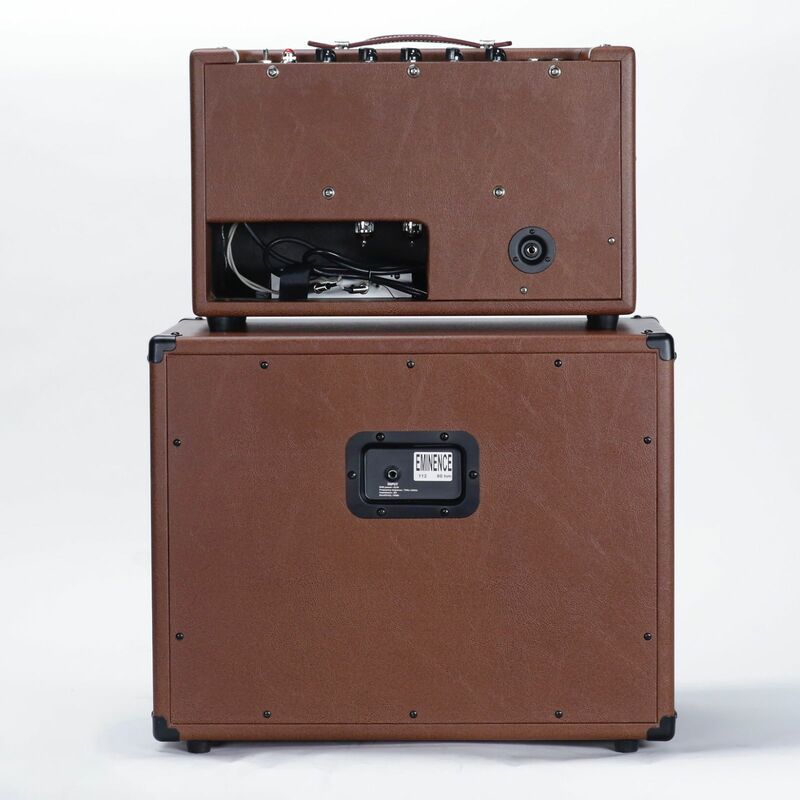 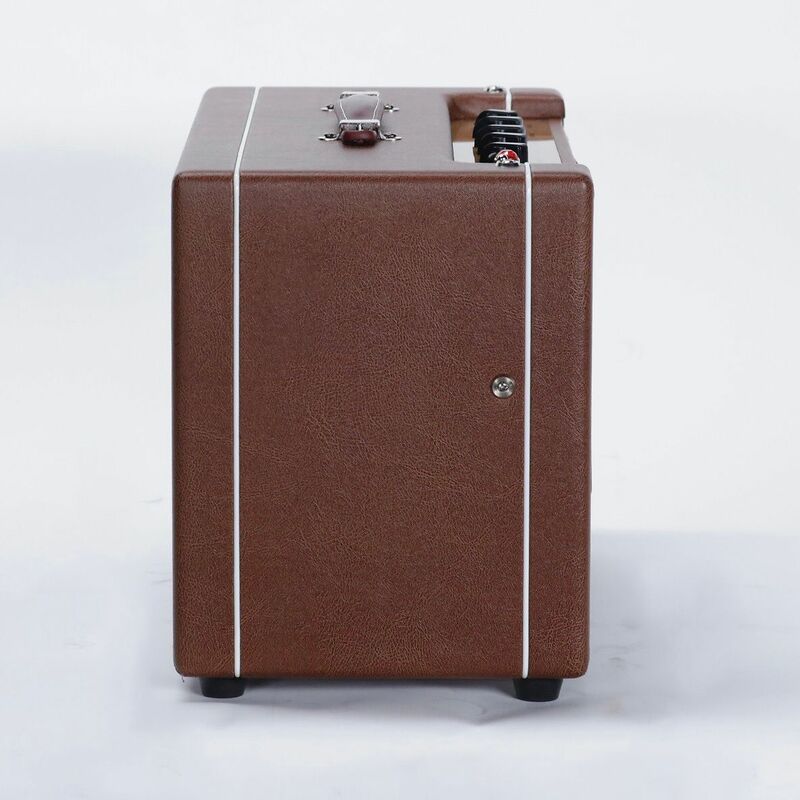 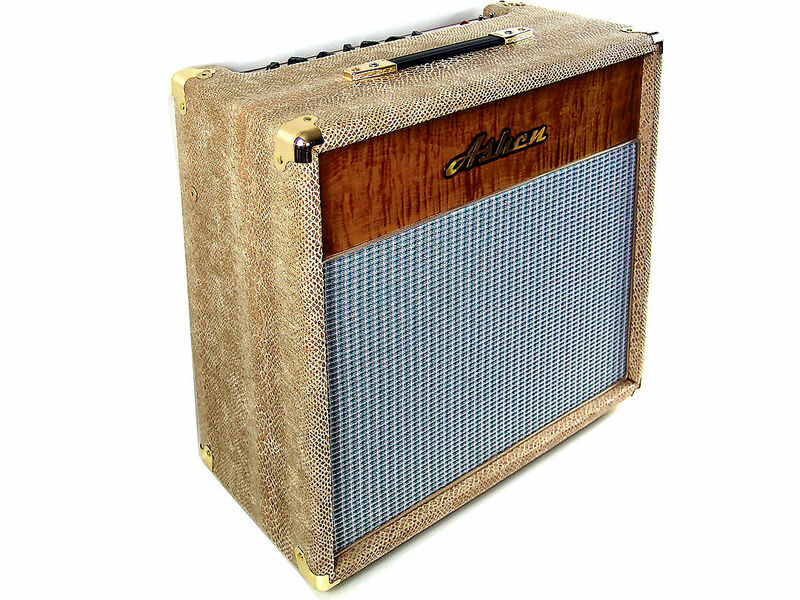 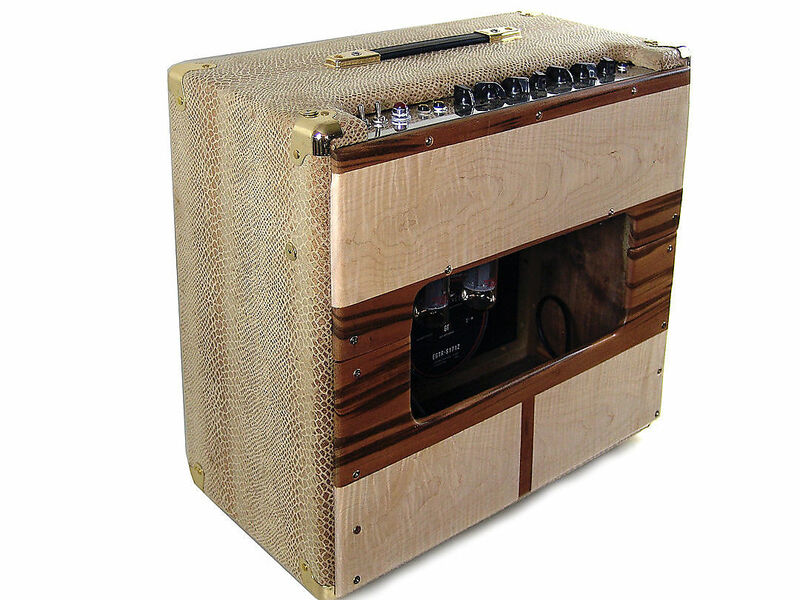 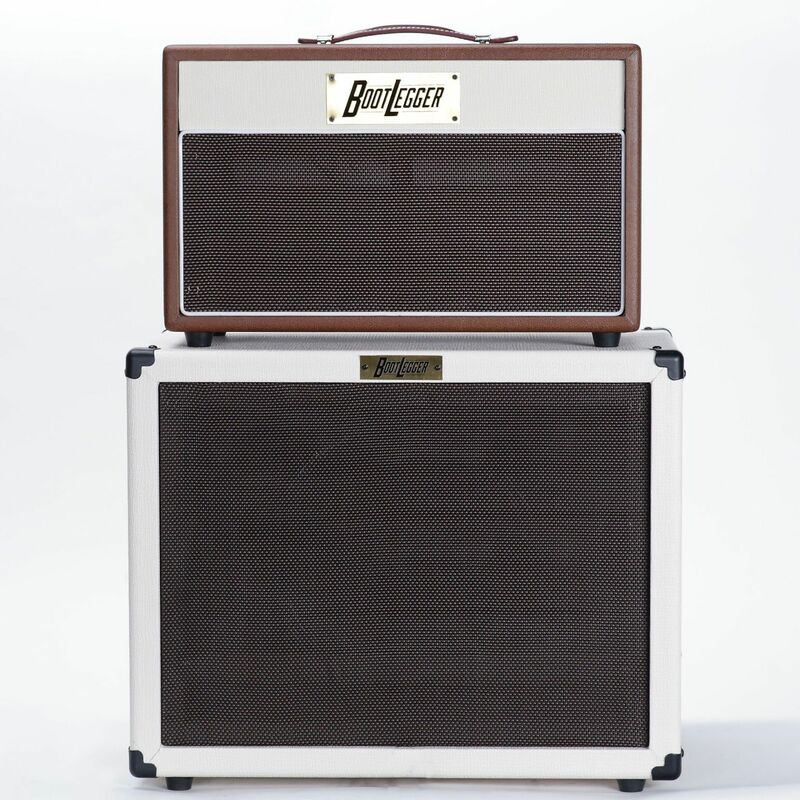 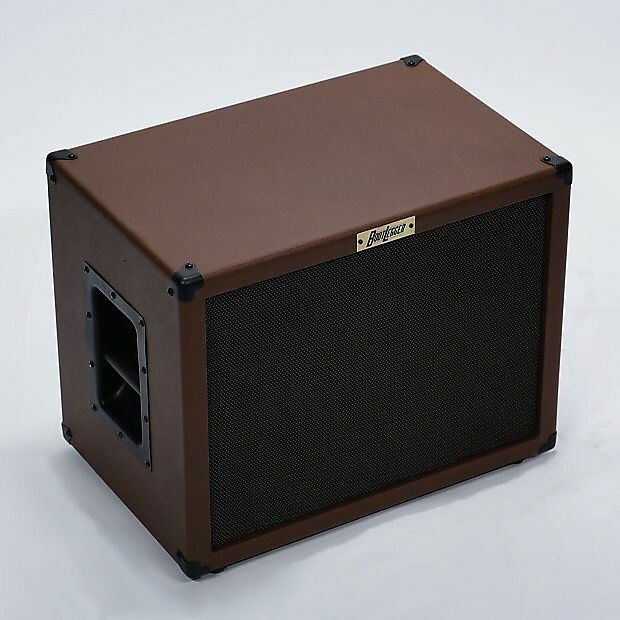 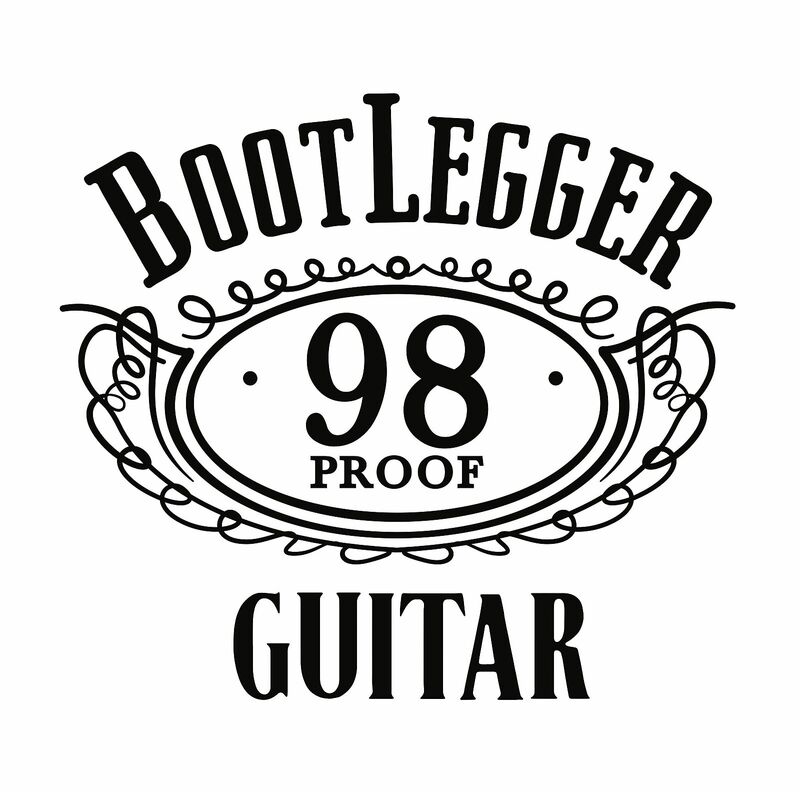 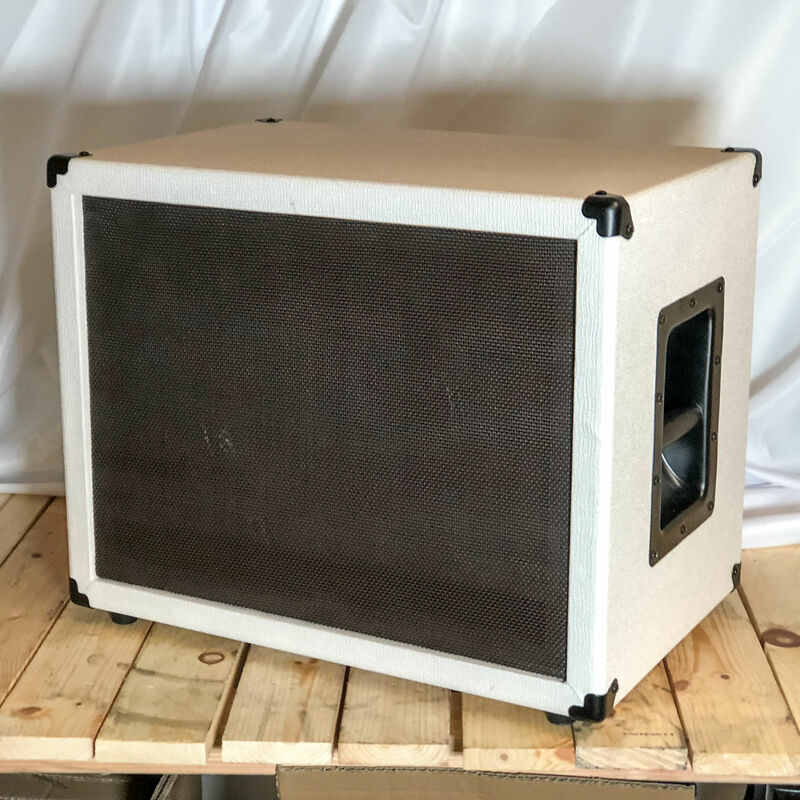 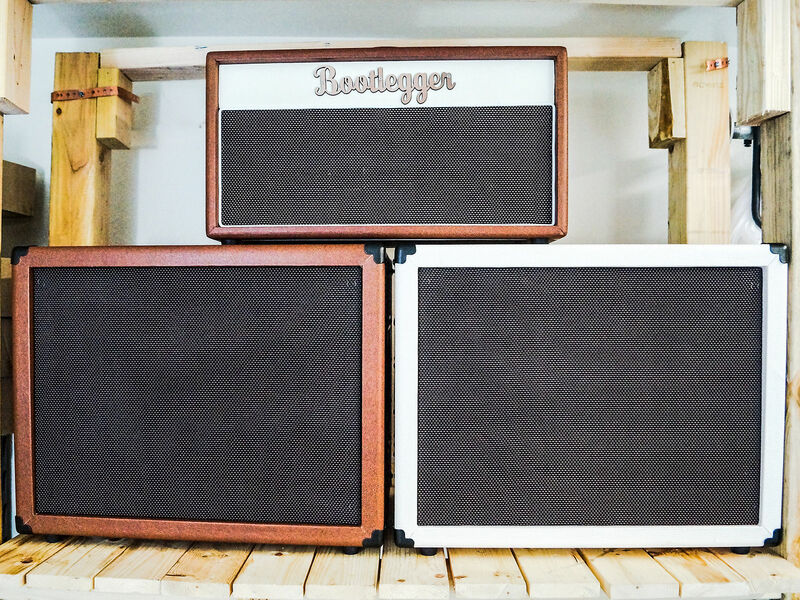 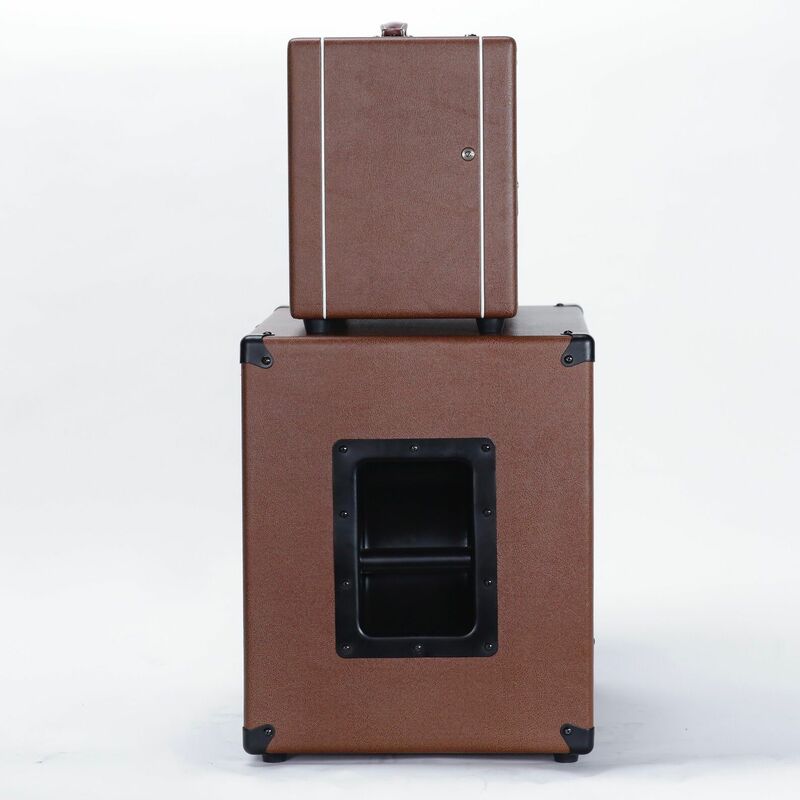 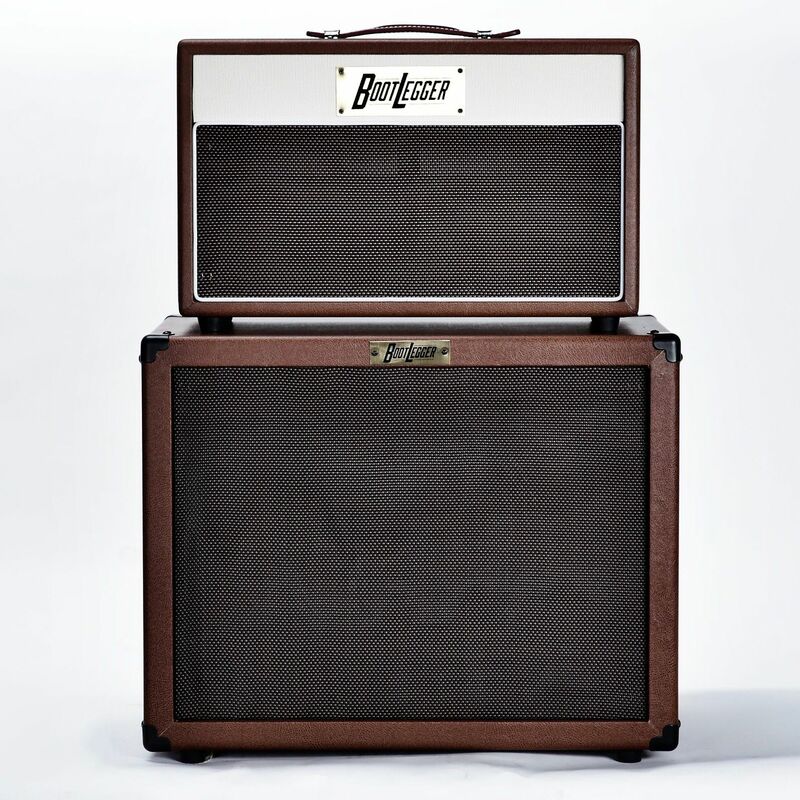 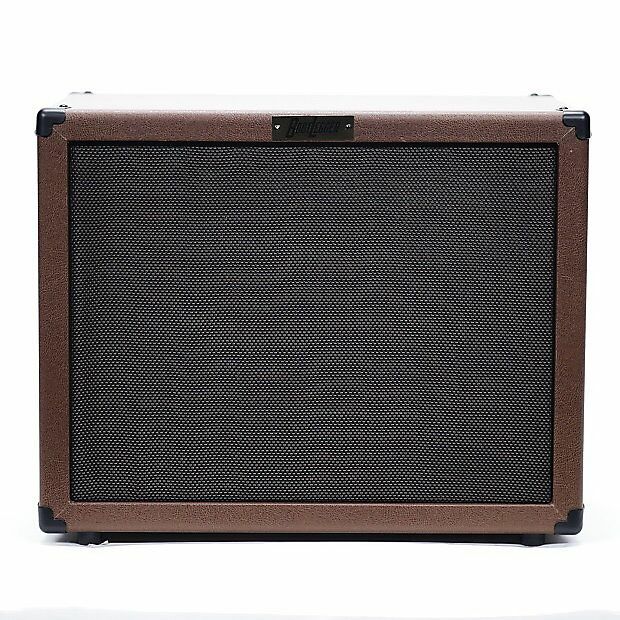 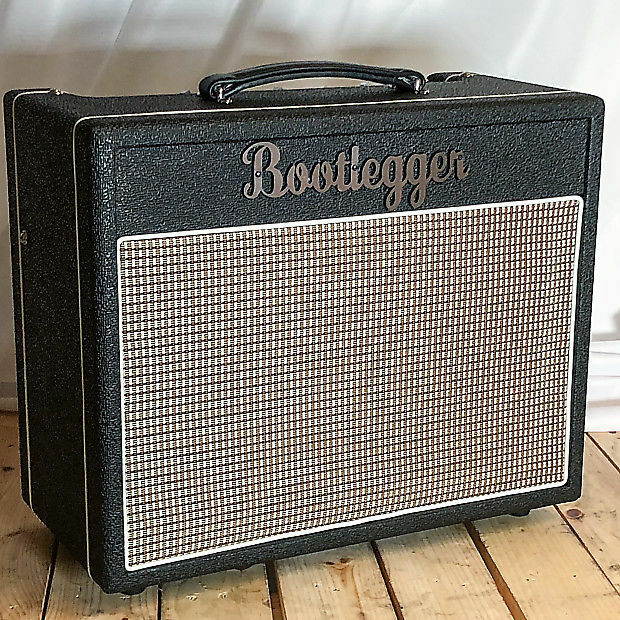 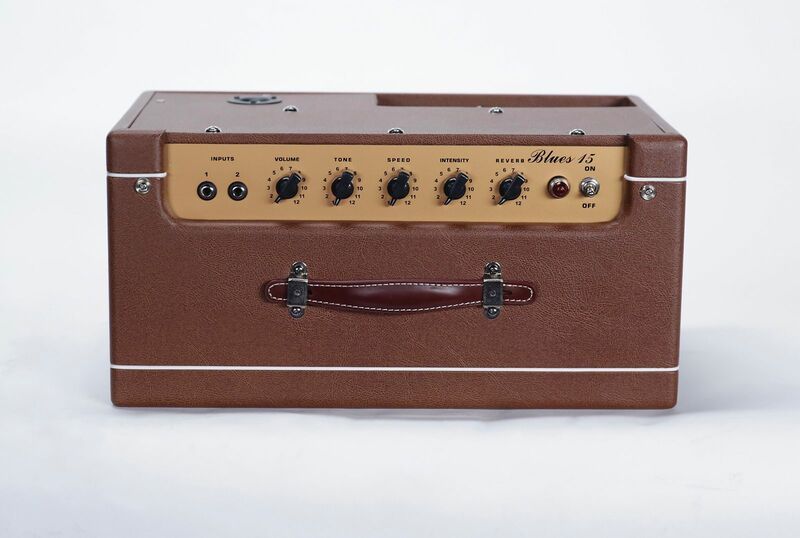 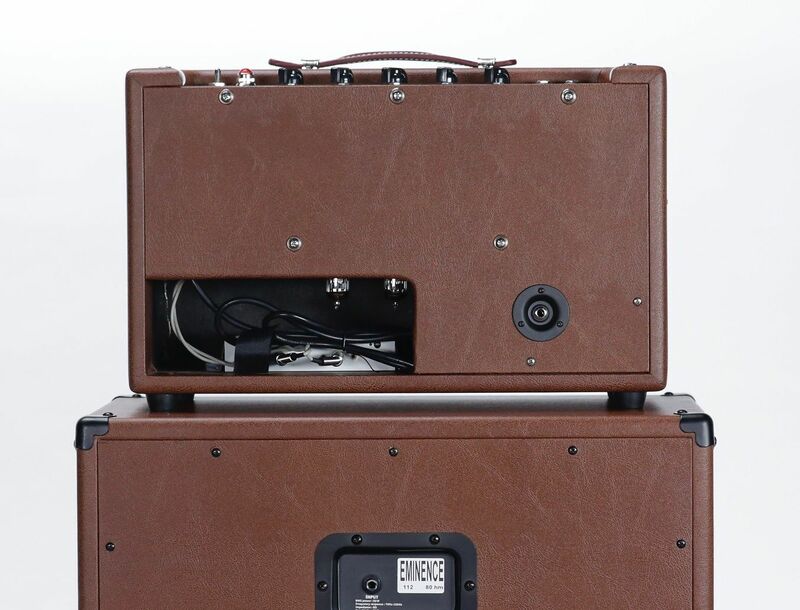 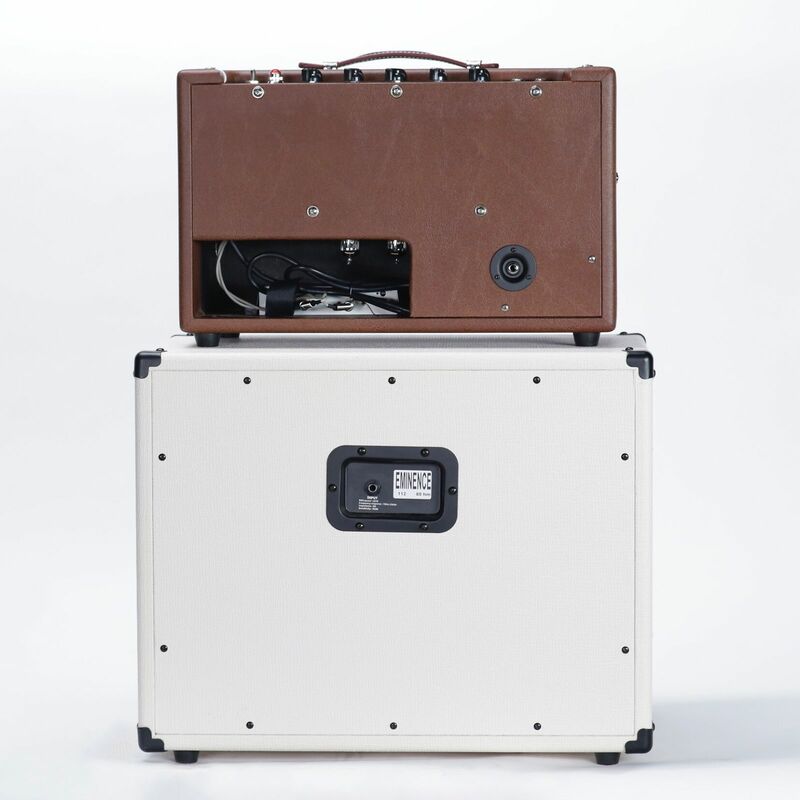 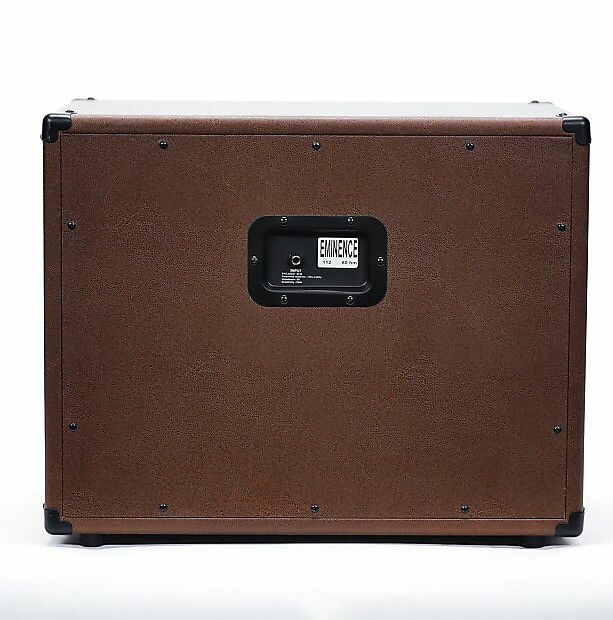 They follow the tradition of vintage class A amps but are built for today’s musician. 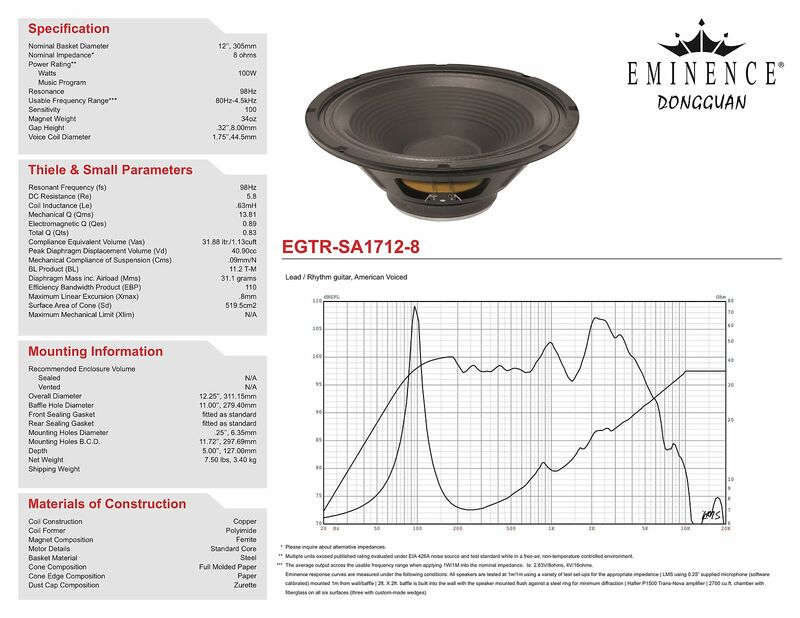 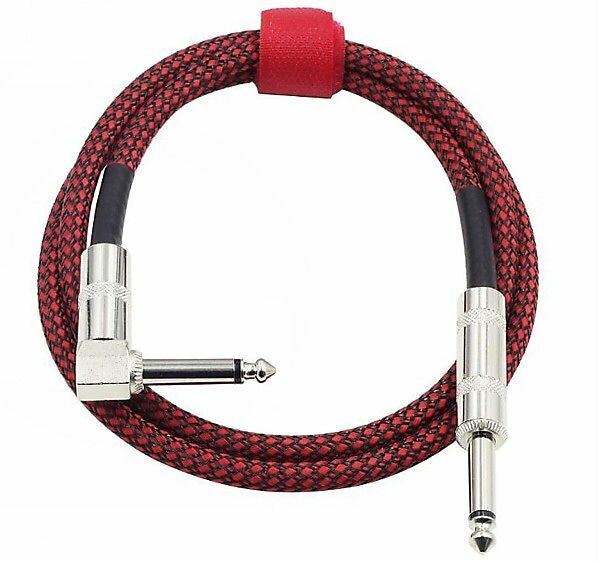 Durable, tough, upgrade able, affordable and sound great every time.